The score was fantastic along with the atmospheric vibe that made it suspensful. 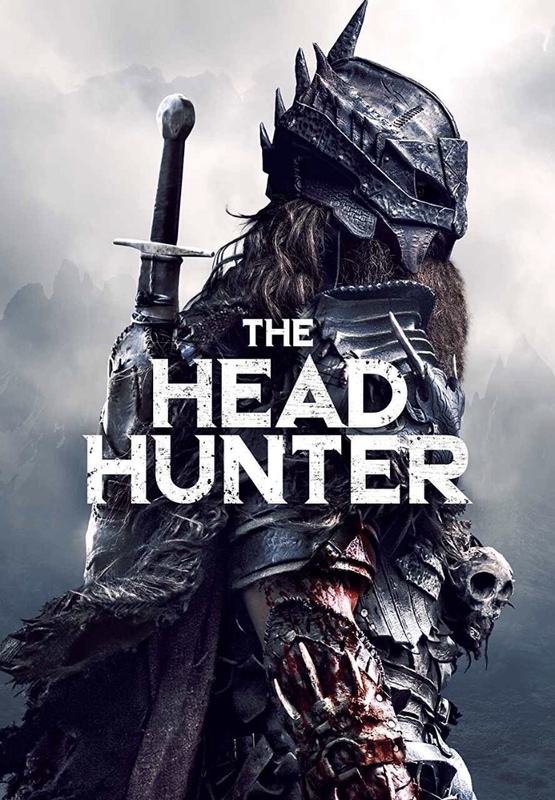 As a fan of period films, this was fantastic if you liked The Revanant this will be up your alley just think of The Head Hunter as a more gore-tastic version of The Revanant and that’s what you get. Jordan Downey as the director kept everything tight and didn’t need to show off the scenery of the film to get you locked in. Christopher Rygh is feriocus as the lead actor. He should be on Fangoria’s list to win best actor in the horror genre this year. 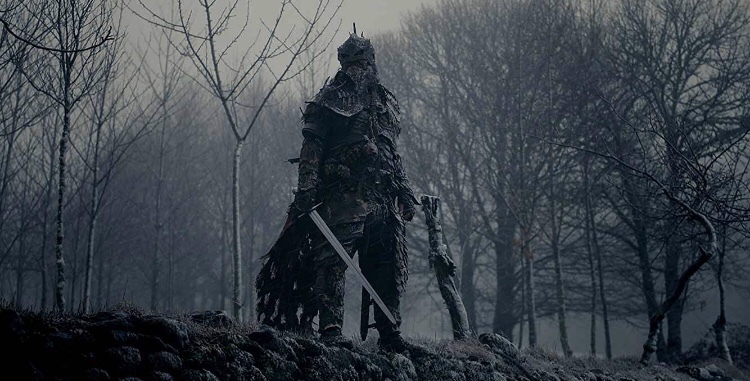 The cinemotography was also some of the best I’ve seen in a horror film in a long time. If you’re looking for a movie to watch this week under 90 minutes this is the one for you! With a run time of 77 minutes it works beautifully.